Westmix is one of Australia’s leading manufacturers of quality products for the wet trade professional. Specialising in cement mixers, wheelbarrows and hand trolleys. 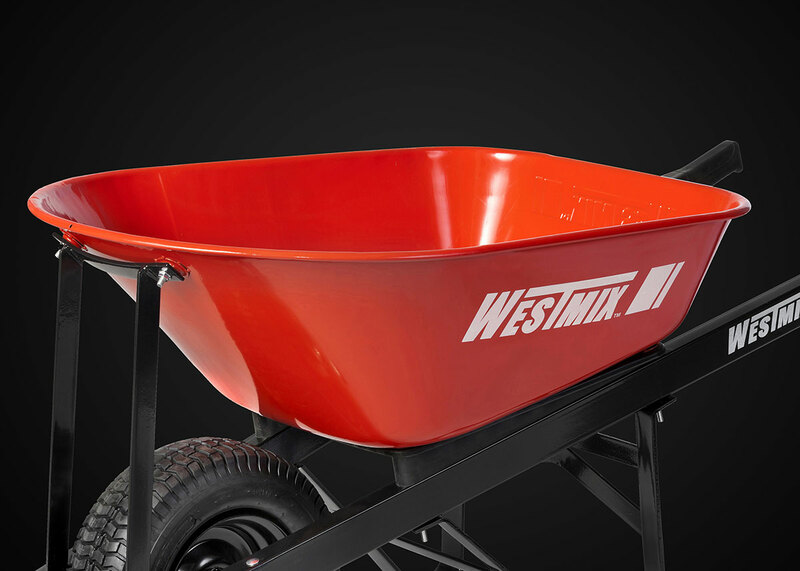 Westmix has grown from strength to strength since its humble beginnings in 1972 when the 1st wheelbarrow was developed under the Wesbarrow brand. The 1st Westmix branded wheelbarrows were launched in 1991. 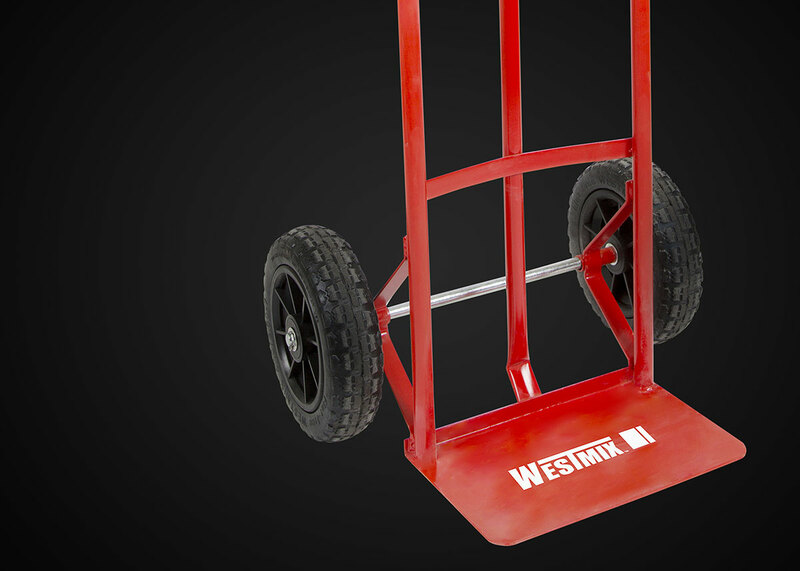 Westmix tools are constructed with superior materials and designed for ultimate strength, performance and long life. Westmix represents a unique blend of technology and industry know-how to provide superior product quality and service at a quality price. Westmix is one of Australia’s leading manufacturer of quality products for the wet trade professional. Specialising in cement mixers, wheelbarrows and hand trolleys. 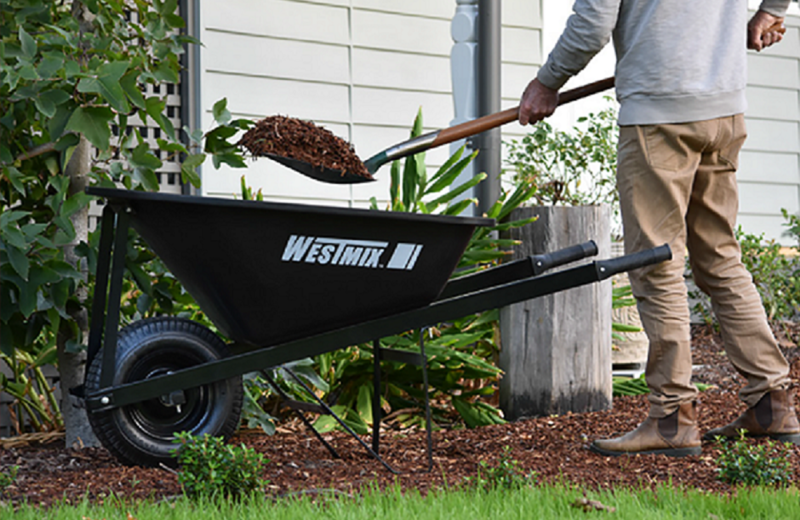 Westmix has grown from strength to strength since its humble beginnings in 1972 when the 1rst wheelbarrow was developed under the Wesbarrow brand. The 1rst Westmix branded wheelbarrows were launched in 1991. 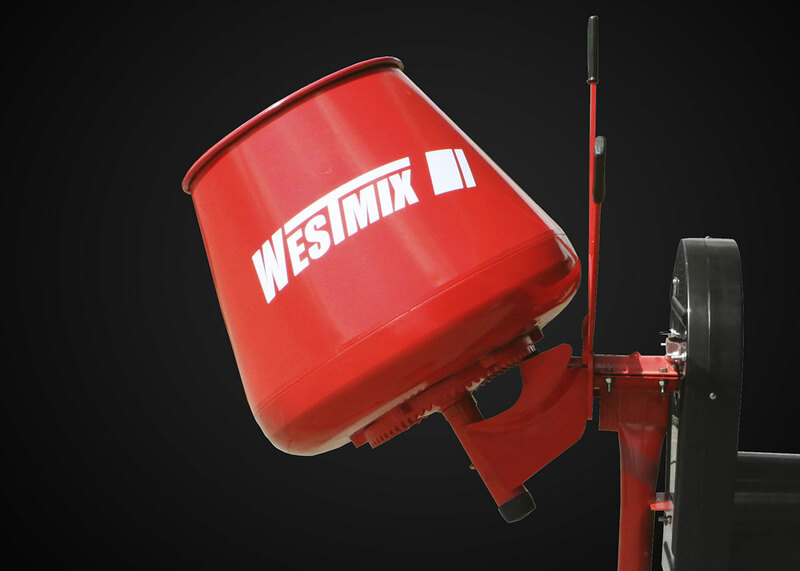 Westmix tools are constructed with superior materials and designed for ultimate strength, performance and long life.